I can’t think of the last time that we featured a presentation from Grand Island, Nebraska. Come to think of it, when was the last time we featured a presentation from Nebraska? But, that’s what we’re featuring today. It’s a presentation from Sergeant Jim Duering of the Grand Island Police Department. 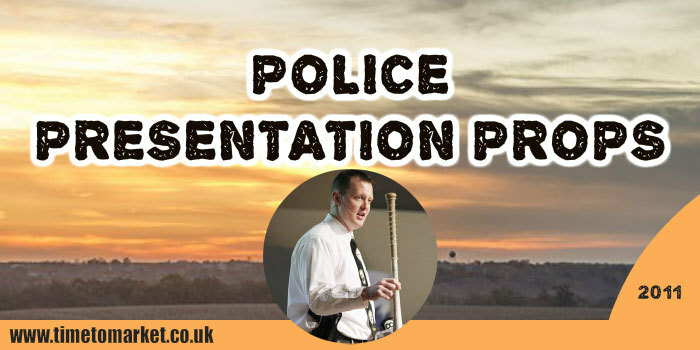 And it’s notable because of his use of police presentation props. Sergeant Duering’s presentation audience comprised school personnel, mental health professionals, drug and alcohol counsellors, and other professionals working with young people. His presentation, part of a program put on by the Central Nebraska Council on Alcoholism and Addictions, outlined gang behaviour, its characteristics and the policing of gangs. He began his presentation by reciting a poem written by a female gang member. That poem, in turn, allowed him to introduce all the elements that go into someone’s decision to join an American gang. So, that’s loneliness, isolation and detachment. These threads became the structural points of his presentation in which he noted how to spot someone vulnerable to a gang’s membership. He used the Nebraska legal definition of a gang to accommodate the range and breadth of gang membership. But he also noted how the street gang stereotype is only one component of the gang culture. And his police presentation props? First, there was a baseball bat seized from a gang member. Then, he showed off a gang affiliation handkerchief (a blue knotted item). And last, he showed off a baseball cap featuring a gang’s 3-digit area code. This was good effective use of presentation props. And, of course, he also made effective use of video to drive home his points. 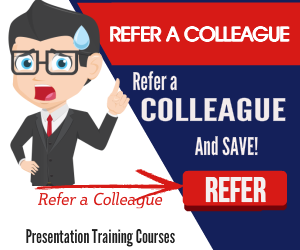 This was an effective presentation to a knowledgeable audience. Not least, because it provided both information and understanding of the challenges of gang culture. 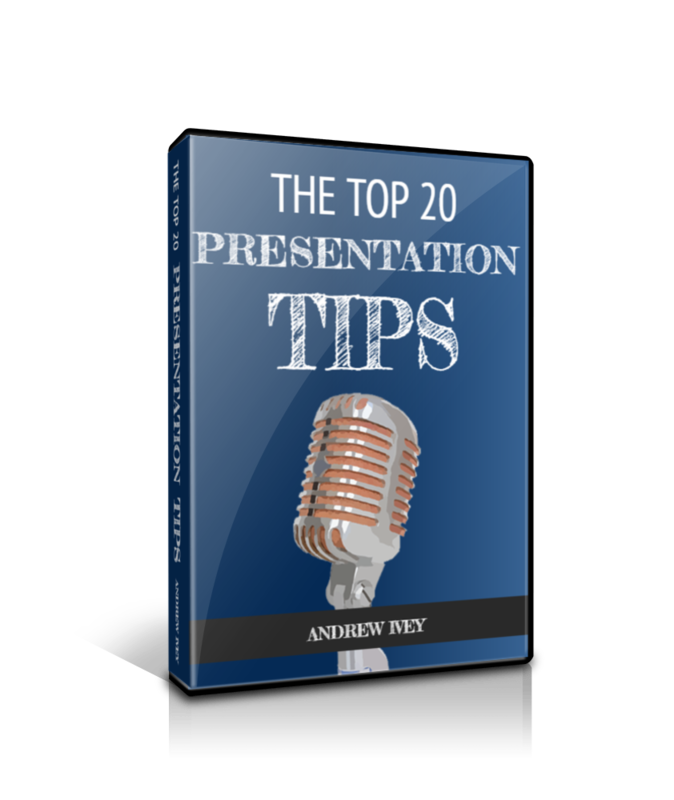 You can discover plenty of presentation tips with our regular series of posts, podcasts and tips videos. 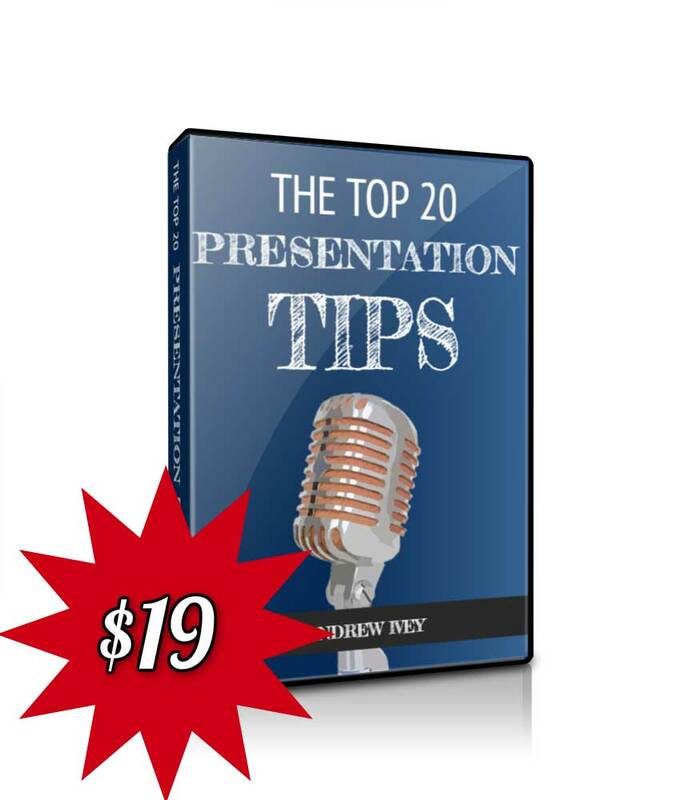 For example, you can discover tips on how to use a prop when presenting. 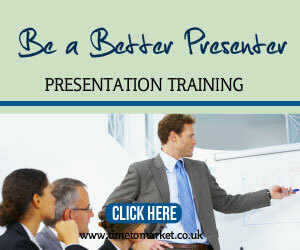 And, when you are ready to boost your own skills even further you can always consider some presentation training. Please don’t hesitate to get in touch when the time is right. Sounds like a very well put together presentation. I love a good prop!